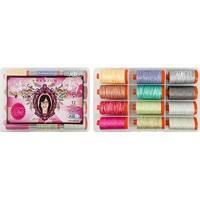 Tula Pink's Moonshine Strawberry Thread Collection features 10 spools of 50 wt thread. 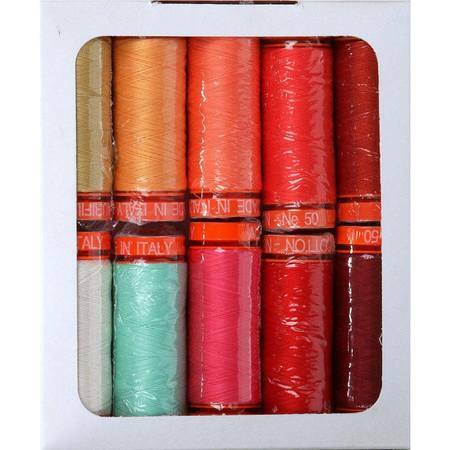 Each spool contains 220 yards. 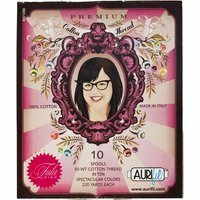 Aurifil is a strong thread made from long staple Egyptian cotton that has been mercerized. 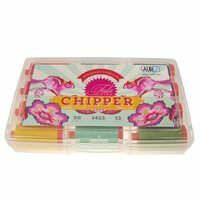 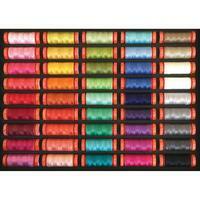 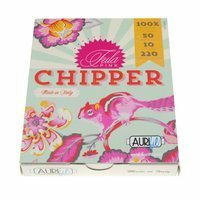 This thread kit includes the following Aurifil thread colors: 2460, 2265, 2530, 2835, 2309, 5002, 2220, 2214, 2915.